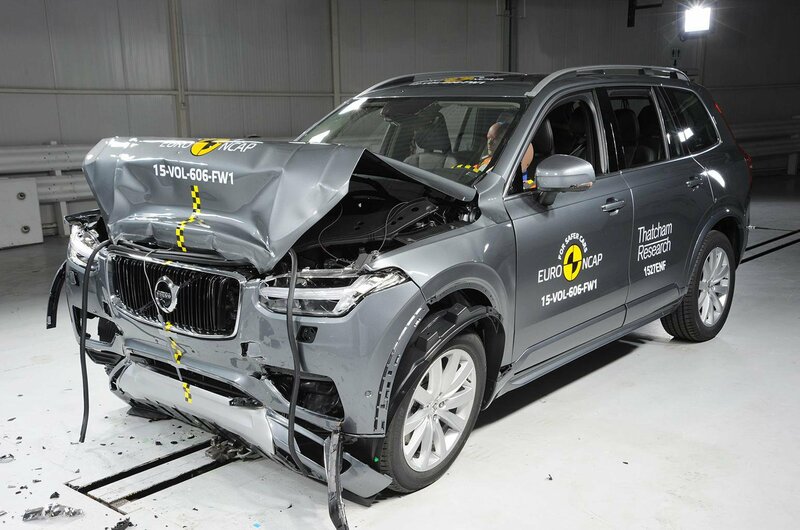 2015 Volvo XC90 scores top marks on Euro NCAP safety tests | What Car? The new Volvo XC90 has aced Euro NCAP's safety tests, becoming one of the latest vehicles to receive a top five-star safety rating. The XC90, which went on sale in the UK earlier this year, was particularly praised for its high level of adult occupant safety and for offering features such as autonomous emergency braking as standard. Euro NCAP's safety assessments cover adult protection, child protection, pedestrian safety and safety assistance systems. The new XC90 scored highly in all four sections and received a 100% rating for its safety systems. Other cars to be assessed in the latest round of tests by Euro NCAP include the Audi Q7, Renault Kadjar, Ford Galaxy and S-Max, Volkswagen Touran and Toyota Avensis. All of these cars also received five-star safety ratings. Mazda's new CX-3 and the Mitsubishi L200 were also tested, and each received four stars. In a statement, Euro NCAP said these vehicles were let down because they do not feature autonomous emergency braking systems as standard equipment. 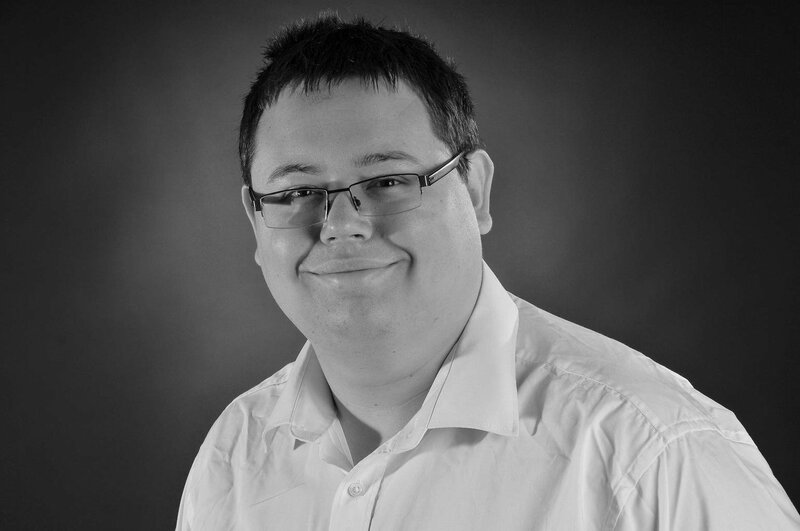 Euro NCAP says such systems are "becoming increasingly important" and the availability of such technology "will ultimately pave the way for highly automated vehicles".